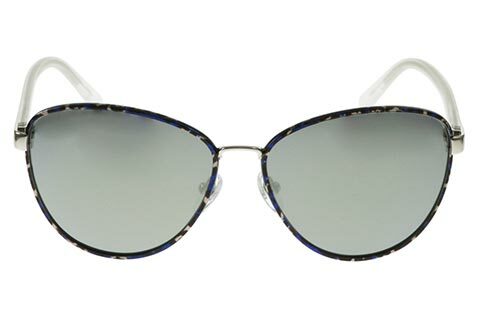 Order in next 13hrs 36mins for next working day delivery. 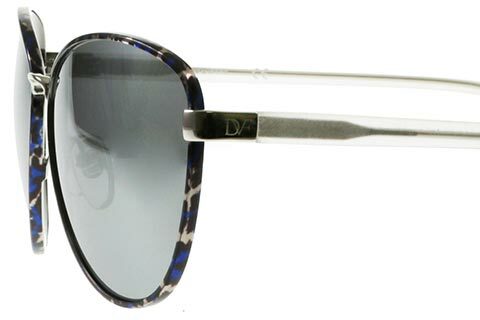 Formed in a sleek and stylish cat eye silhouette, these classic DVF 119S Peyton sunglasses are designed for women. 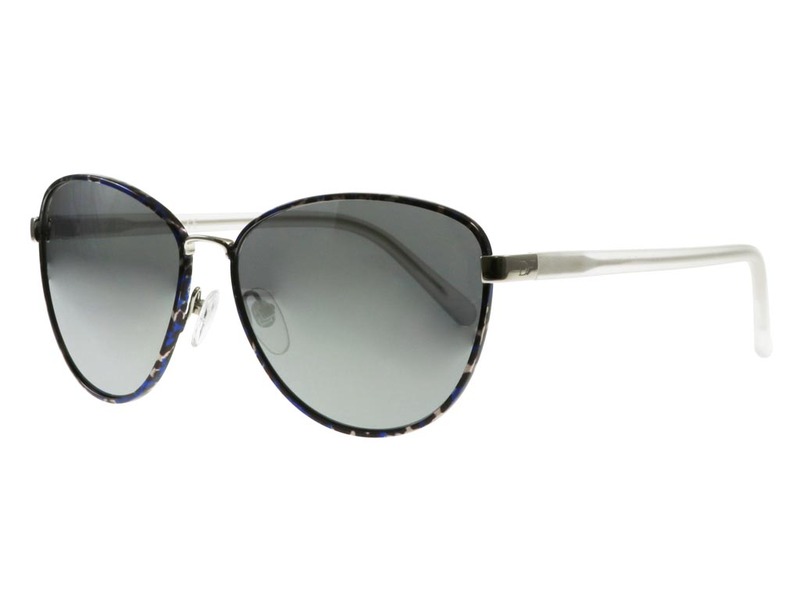 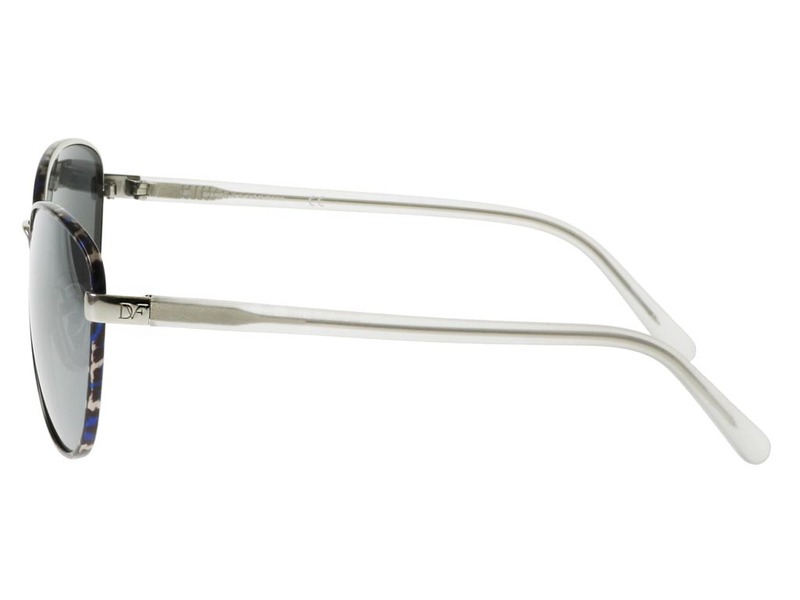 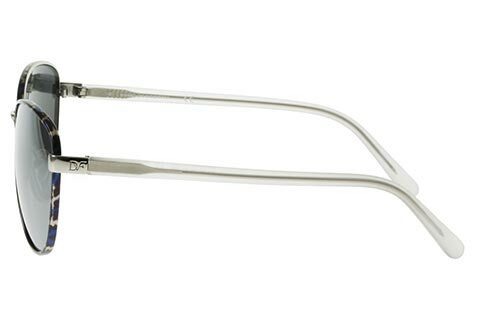 They embrace a seductive animalistic design, polished in a silver leopard print around the lenses. 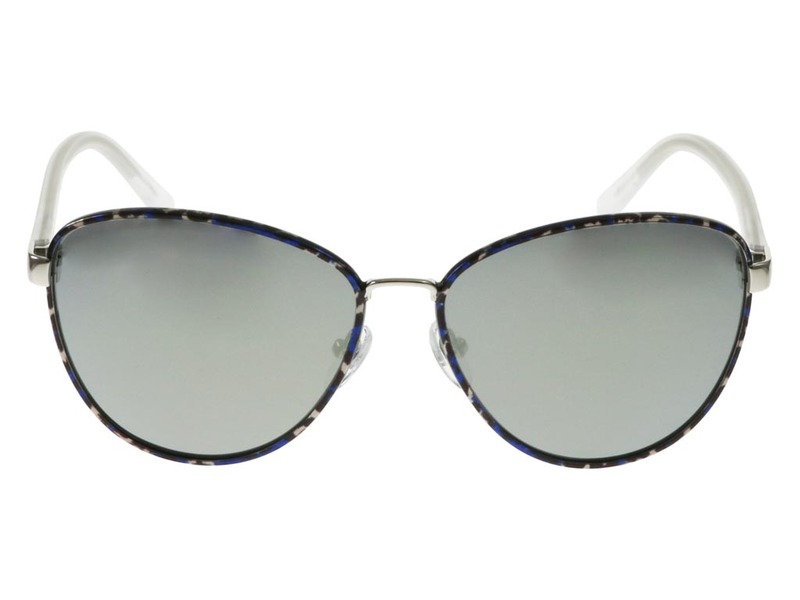 You won’t have to compromise on comfort with the 119S Peyton women's sunglasses, crafted with nose pads and temple tips that offer exceptional functionality and style. 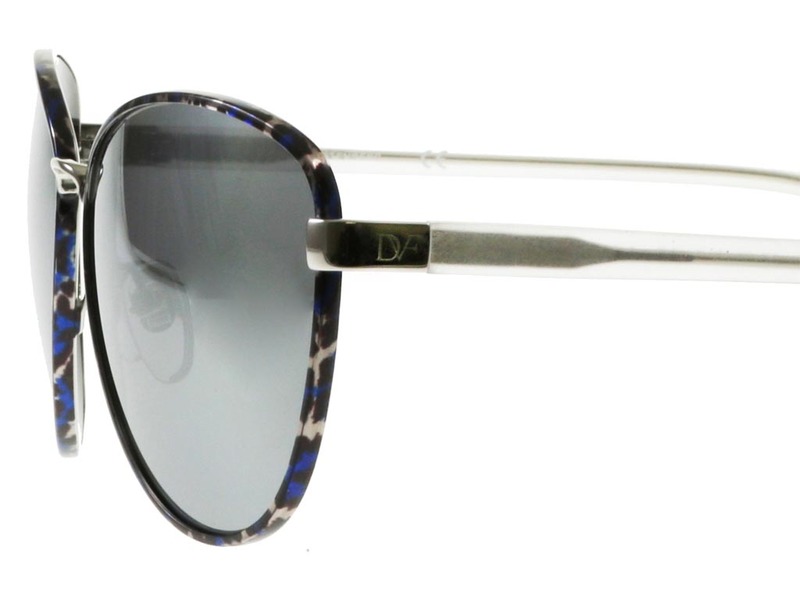 To finish, the temples are etched with the DVF brand name, ensuring their authenticity. 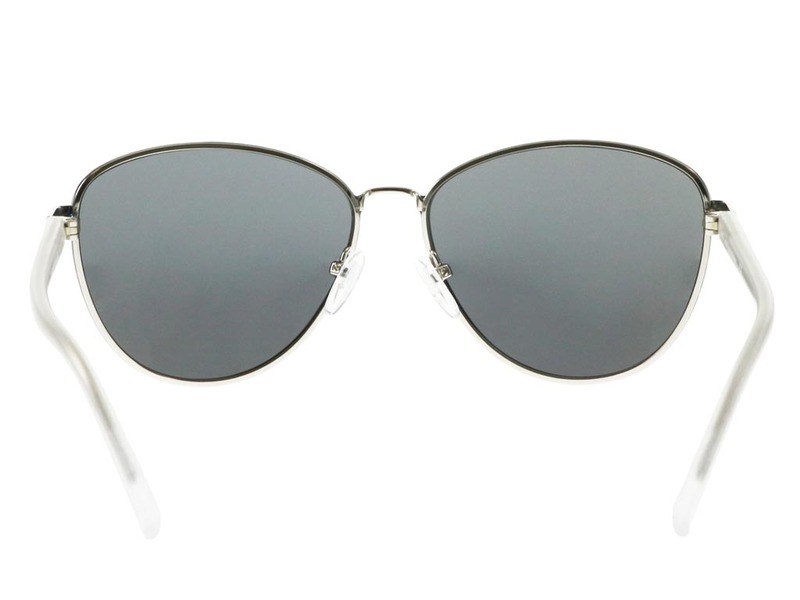 Alluring grey lenses are 100% UV-protected. 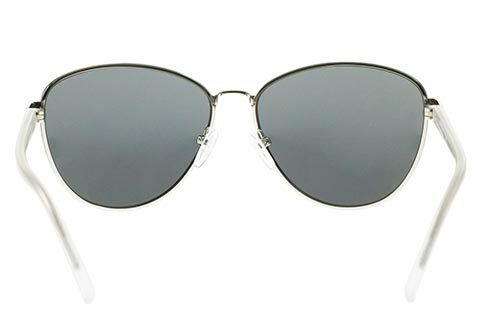 Buy designer sunglasses online cheaper than the high street and other online retailers when you shop online at FeelGoodContacts.com.